It is a distinct advantage in my opinion to have the first 3 best times for the seating , if you score lower you may have a high stool at the counter in the back and there is no standing up in the contest. I haven’t seen Pete in a contest yet but I went against Will, in 5 mim 55sec he will be a wreaking machine, when the contest starts , your going to see an eating frenzy the likes you may only have seen at the shark tank at feeding at the Aquarium and I caution the general public. please do not attempt this at home for its for the trained gourmond only! 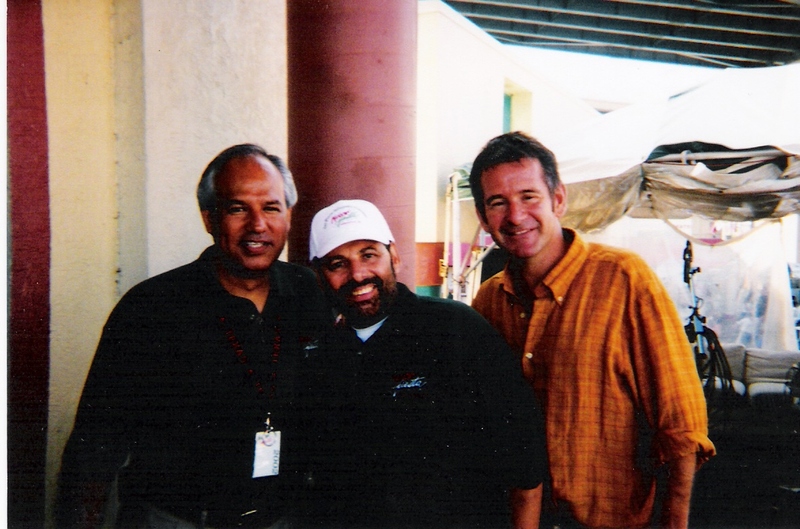 Don Lerman-Will Millender Take Baja Fresh First Place! 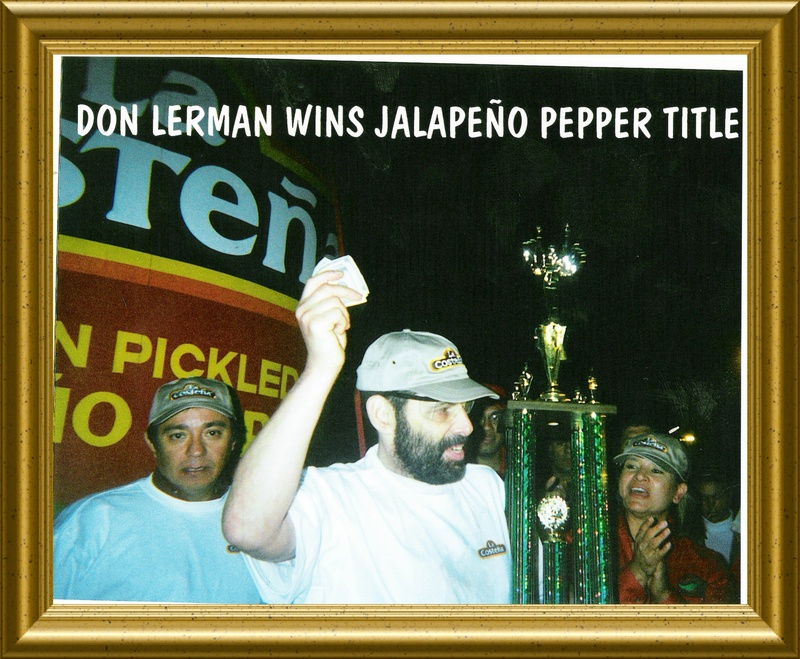 Don Lerman La Costena Laredo Jalapeño Champ 2002and Milwaukee Mexican festival also 2002 says” give me the opportunity to beat Patrick Bertoleeti at Jalapeños ”, Give me 6 months to train, a no milk contest and the peppers used at Laredo and I will beat him hands down.